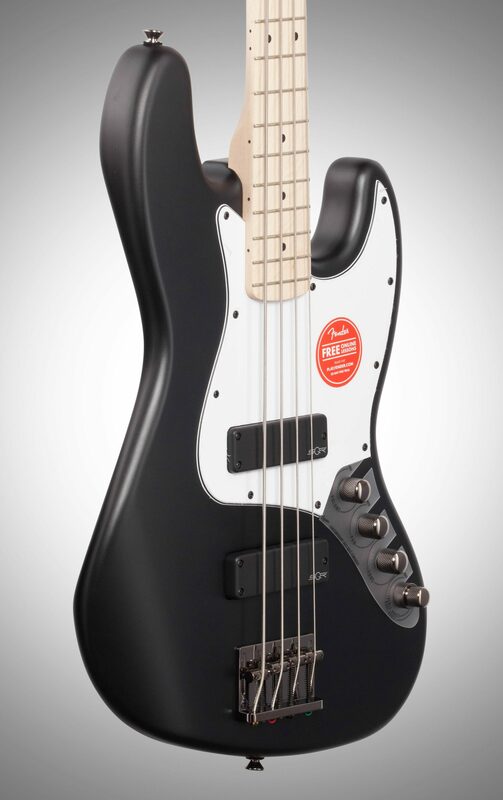 A daring reimagining of a rumbling classic, the Squier Contemporary Active Jazz Bass introduces enticing, cutting-edge features to a tried-and-true platform. 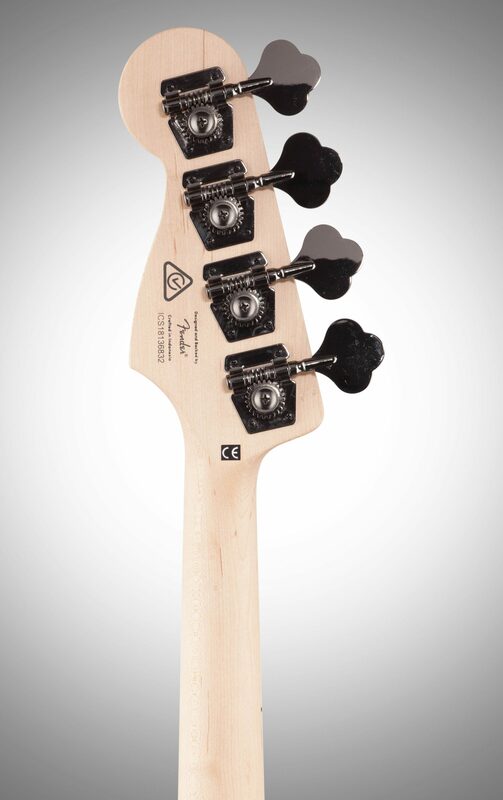 With a matching headstock for a streamlined appearance and the stealthy vibe of black chrome hardware, this head-turning J Bass is the embodiment of "bold." 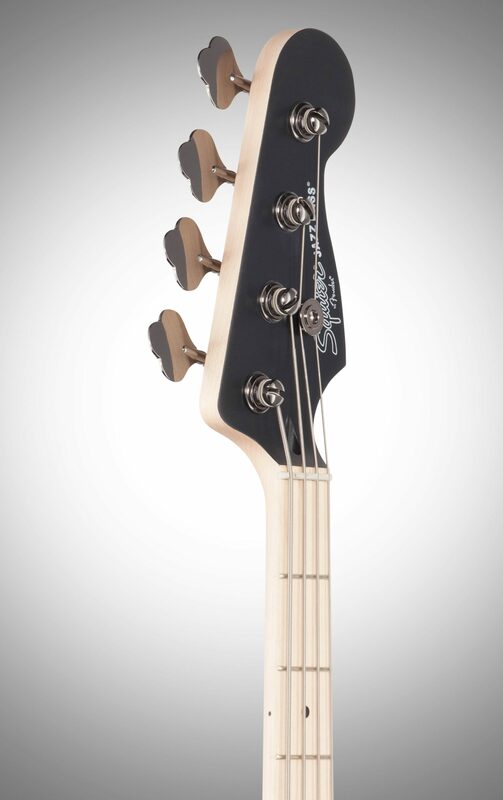 The Contemporary Active Jazz Bass caters to modern players with a 12"-radius maple fingerboard on a slim, modern "C"-shaped neck profile, providing fast and comfortable playability. 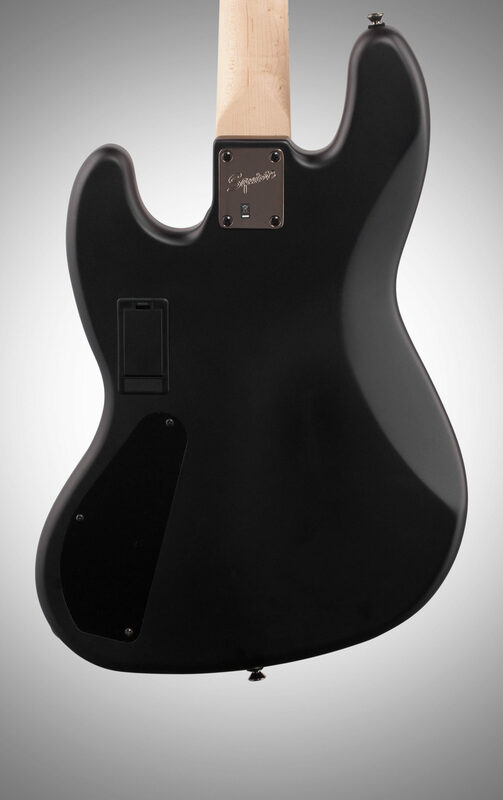 At the heart of this monster is a pair of Squier SQR ceramic humbucking pickups that produce high fidelity tone great for any style. Further enhancing tone versatility is an active 9-volt preamp, offering intuitive controls for volume, pickup blend, traditional tone and stacked boost controls for bass and treble. 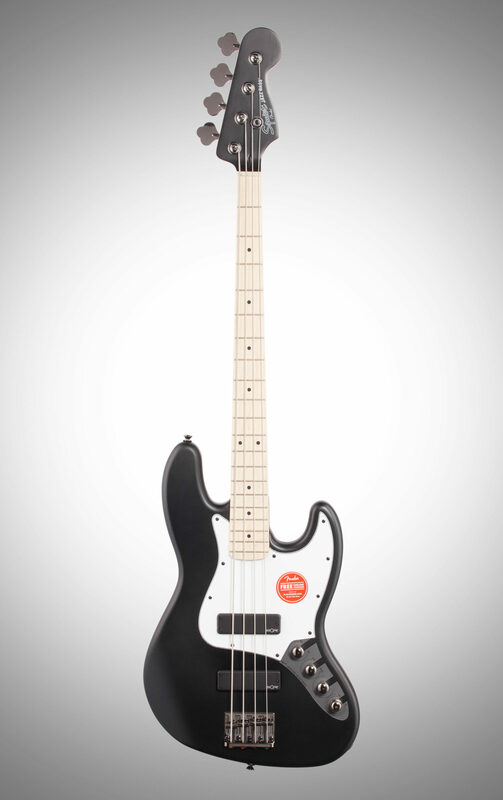 "Good Bass For A Great Price"
Overall: Never thought I would purchase a squier bass this far into my bass playing career. 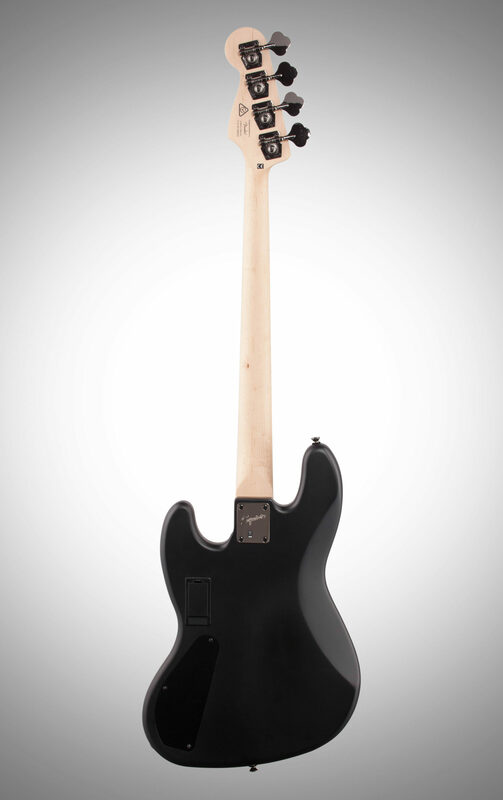 But this thing has a great tone, playability, and looks great. This has become #3 in my live line real fast! 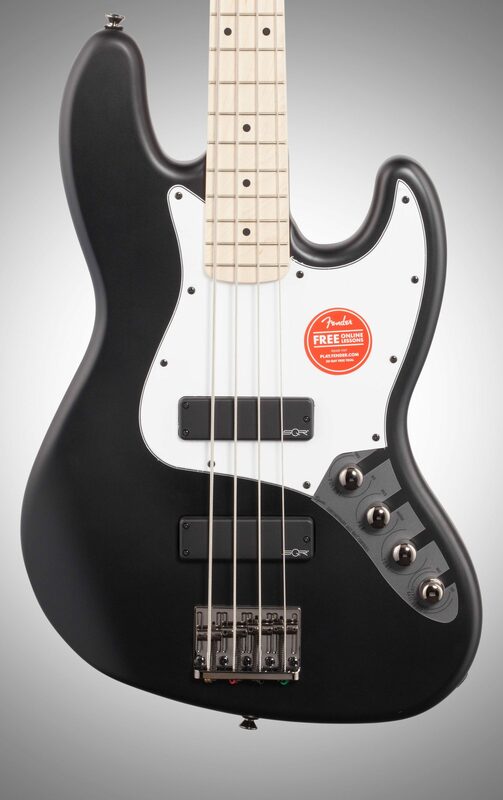 Overall: I bought my son the flat black bass 2 months ago and when I saw the flat white, I just had to order it. Jeff was an awesome sales rep and helped me get this bass fast. 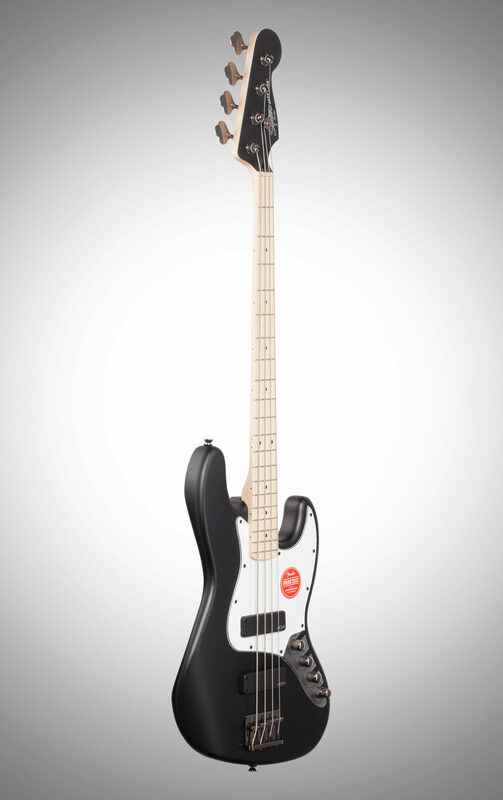 You will not be disapointed with this bass guitar.